Very Good. 0330310453 ALL BOOKS SHIPPED WITHIN 1 DAY OF PURCHASE! A child having to survive alone with nature is nothing new in children's literature. It was seen in "Island of the Blue Dolphins" and "Julie of the Wolves." 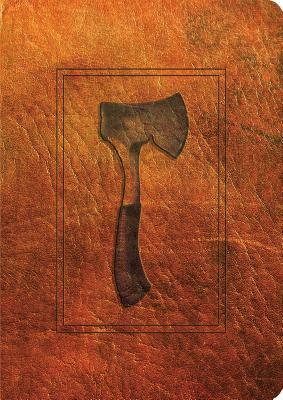 Unfortunately "Hatchet" is not up to the caliber of past survival of nature tales. The beauty of nature is lost in this tale. Brian is not sympathetic in his isolation. The lack of a likeable lead is what seriously hurts a potentially good tale.